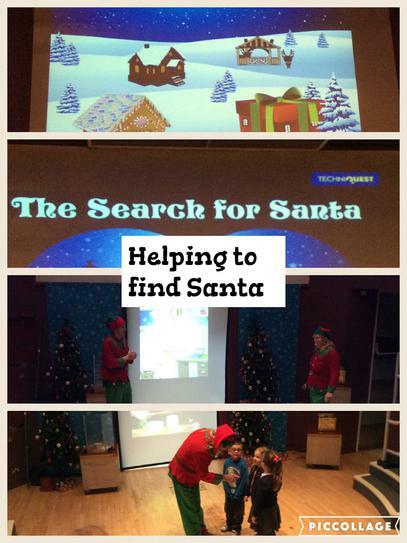 Using their problem solving skills they needed to work together, solve problems and help the elves to find Santa. 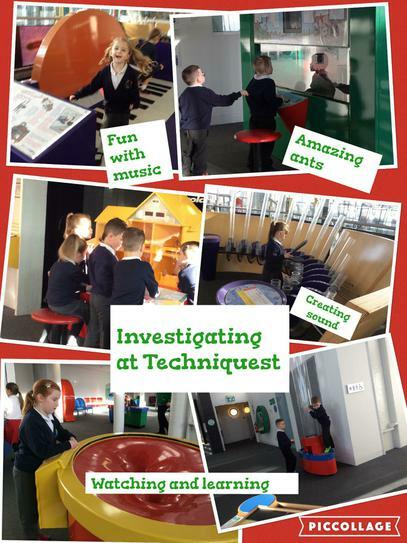 A fun time was also had on the investigation floors at Techniquest. 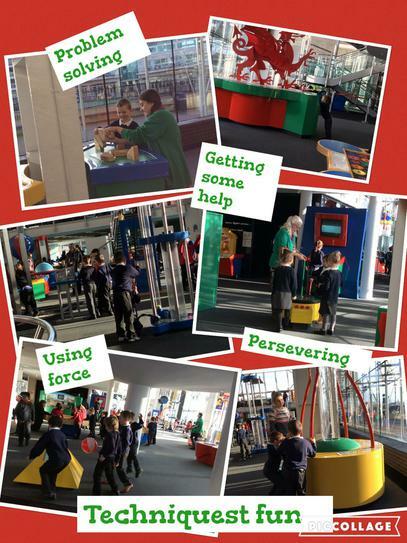 The pupils were challenged to investigate and solve many different puzzles and problems. 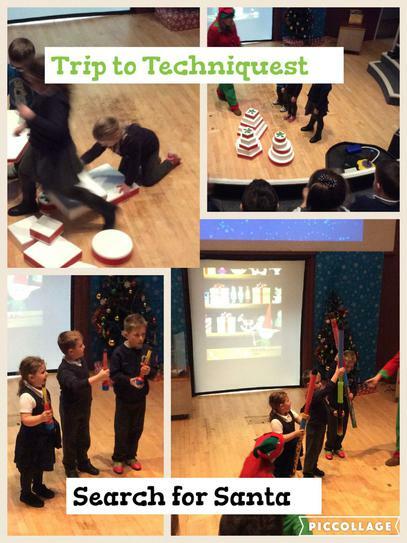 Their behaviour was exemplary and there were lots of smiles!